Strength & Conditioning is our flagship program that started it all! Our staff has been trained by StrongFirst the leader in Kettlebell Instruction in the world. This is a balanced program consisting of mobility, strength, and conditioning. You will learn how to utilize kettlebells as an amazing tool for all around strength and fitness. Whether your goal is to lose weight, become stronger, or just be generally prepared for life, this is a great program for you. 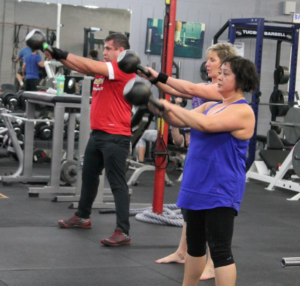 These classes use the kettlebell as the main tool for swing, squats, get-ups, and presses, but we also utilize numerous other tools such as TRX, sleds, rowers, ropes, and more. This is conditioning at it’s finest. We use our state of the art heart monitoring system to gauge intensity and offer a great experience. We see HIIT Training misused by many facilities. Anyone can create a workout that makes you tired, but that doesn’t mean its beneficial to the trainee. 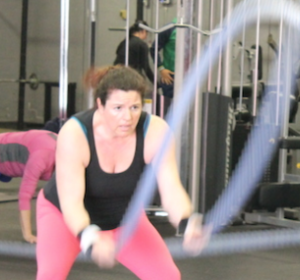 Using kettelbells, sleds, ropes, rowers, AirDynes and a variety of other tools we create an experience that will push you and offer long term results, but not burn you out. Has anyone ever told you to stand straiter and focus on your posture? If you are focusing on those things it won’t help your posture. This class will tap into those things so you do so naturally. The goal is to restore lost movement patterns. Original Strength was developed to help people move better by starting with the fundamentals. This isn’t a stretching class. 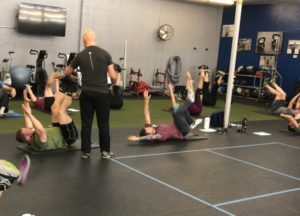 You will move each joint in your body from your head to your toes and it will involve rocking, rolling, crawling, and other ground based movements. The results we have seen with our membership has made this our most sought after class. Come practice the skill of rowing with us. Each class will focus on technique, conditioning different energy systems, as well as increasing power development. We work towards improving towards different goals. Expect a great training session that is thoughtfully planned out. We work on different programs and come together every few months to take on a time trial and set new personal records. This isn’t a mindless conditioning class. 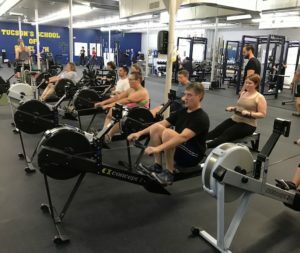 You will row with correct form and become pretty awesome on the ERG. Our staff has been highly trained and 2 of our coaches are nationally certified with Concept 2. We believe that “life is too short to be weak” and we want to help people move better, get stronger, and be more awesome! There are no fads or crazy diets in this program, just hard work. You get out what you put in. We’ll make sure to provide a supportive environment and teach you the skills to help you be successful. 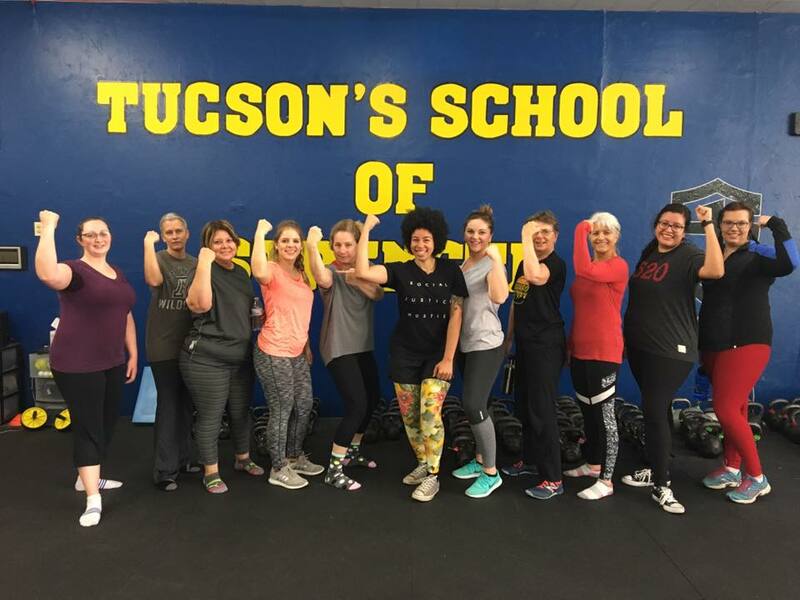 We meet 3 times per week for strength training as well as access to some of our other classes and open gym equipment. We also work with you on nutrition habits and planning. Learn how to strength train. This class isn’t limited to any one specific tool. You will utilize kettlebells, barbells, dumbbells and other strength training tools that will help you get closer to your strength goals. This isn’t a cookie cutter program but rather a program that we can adjust to each participant. Some will squat with the bar on their back, others may goblet squat until the fundamentals are mastered. 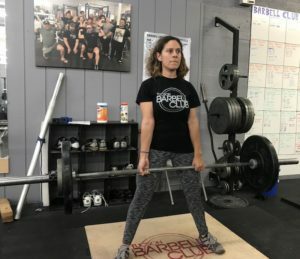 If you are looking for focused strength training program but don’t want to step on the powerliftning platform or do tons of conditioning with your training this is your program. All group training memberships include open access to the gym during all our operational hours! You don’t have to pay for an other gym membership to come in and lift on your own or do cardio. Just come on in and use the facility to get some extra work in all for 1 price. Now you can ditch your other membership. What does it cost to start up?